Lupus is a chronic autoimmune disease that can result in damage to various parts of the body, including your skin and internal organs. Inflammation and pain in the joints and muscles are common symptoms of lupus. 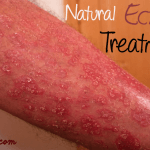 Rashes, digestive issues, and weight loss are other less common symptoms. It is often characterized by flares and remissions and can make it difficult to get through the day, especially during a flare-up period. 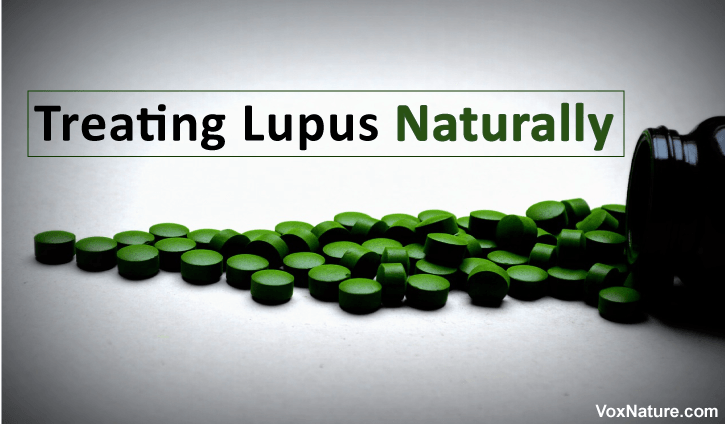 This condition can be a very frustrating disorder to live with, but fortunately, there are some great natural remedies that can help lupus-sufferers cope with the reactions. If you suffer from lupus, be sure to avoid foods that are high in trans-fat, sugar, and salt to minimize inflammation and further flare-ups. Additionally, adapt an anti-candida diet and avoid gluten. Check to see if there is mold inside your home. It can also be at your place of work — a moldy air conditioning unit, garbage dump nearby, carpet, moldy files in cabinet, and so forth. There are some foods that can help keep lupus symptoms at bay and prevent flares. Organic raw vegetables are some of the most important components of any diet, but especially for one who suffers from lupus. Consuming raw vegetables consistently will help improve digestion and reduce inflammation. The omega-3s in wild-caught fish will also help with inflammation and pain. Some foods that are especially useful in addressing joint damage and pain include garlic, asparagus, and onions. Bone broth is another food item (we’re talking natural, pure bone broth, not the sodium-laden canned broth from most stores) that has been proven to help with joint pain and inflammation. There are also some supplements out there that can help with the symptoms of this condition. Fish oil supplements are an excellent choice, for the same reason that wild-caught fish is a good dietary option; both help reduces inflammation throughout the body. Vitamin D is another good supplement to incorporate because it can help the immune system to regulate itself. Green food supplements. 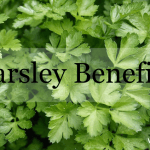 If you can find a green food supplement, this is another excellent option. As long as it contains chlorella or spirulina, these supplements help to alkalize the body and reduce flare-ups. Frankincense essential oil is a great natural remedy for addressing inflammation and immune reactions, as associated with lupus. You can take the 3 drops of the essential oil, mixed in a glass of water. Helichrysum is another essential oil that can help with lupus symptoms. 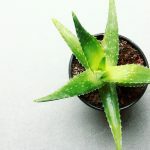 This oil helps support and regulate the immune system, and it can be ingested or applied to the neck area. Lavender and geranium oils are other good essential oil options that help address inflammation. Lupus is believed to be related to food allergies, or at least that food allergies trigger flare-ups. Pay careful attention to when reactions start and what you have been eating around that time. Alfalfa seeds and sprouts are another natural choice for addressing many of the symptoms of this disease. Vitamin B6 is something you should be sure to get enough of, as it can help block the toxic effects of certain drugs and medications which may induce lupus flare-ups. If you are suffering from lupus, it is very important to maintain a healthy diet full of organic vegetables and lean protein and live in a clean and mold-free environment. Incorporate as many of these natural treatments as you wish to put yourself in control of your symptoms.